Located in North Murfreesboro, the Cascade Falls Subdivision is a single-family home development in Murfreesboro TN (Rutherford County). Popular streets in Cascade Falls Subdivision include Blackjack Way, Broken Creek Lane, Cascade Falls, Cascadeway Drive, Rivercrest Drive, Royal Oak Avenue and Sycamore Leaf Way. 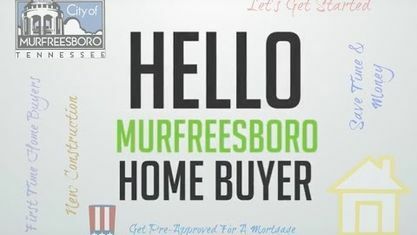 Other Murfreesboro Subdivisions near Cascade Falls Subdivision include Angler's Retreat Subdivision, Autumn Cove Subdivision, Chapel Hills Subdivision, Diamond Crest Subdivision, Griffith Park Subdivision, Harvest Grove Subdivision, Harvest Woods Subdivision and Fall Creek Subdivision. View our selection of available properties in the Cascade Falls Subdivision area. Get to know Cascade Falls Subdivision better with our featured images and videos.